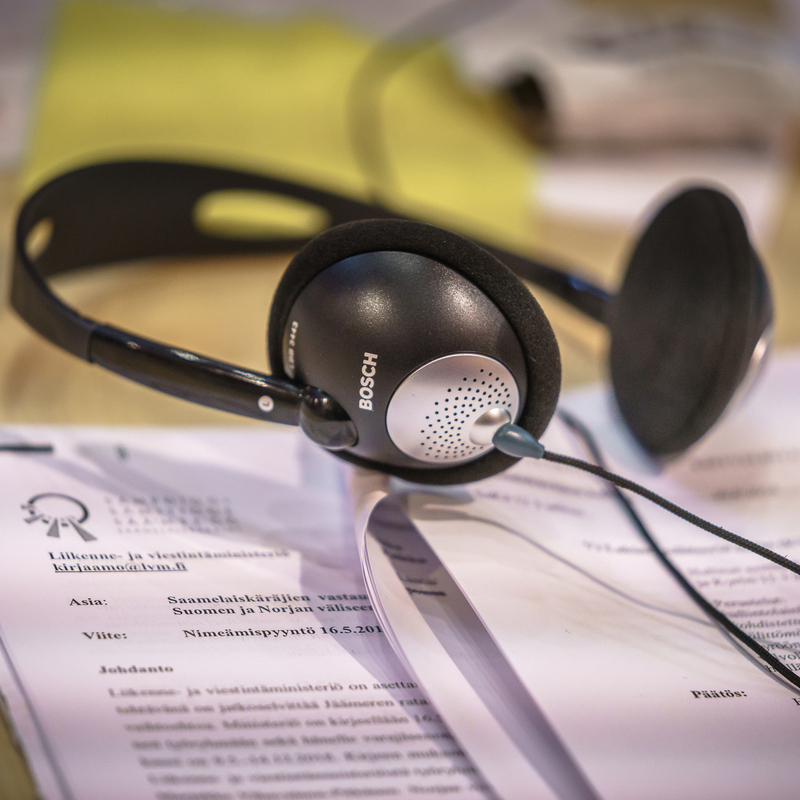 You can follow Sámi Parliament’s plenary sessions through live-stream. 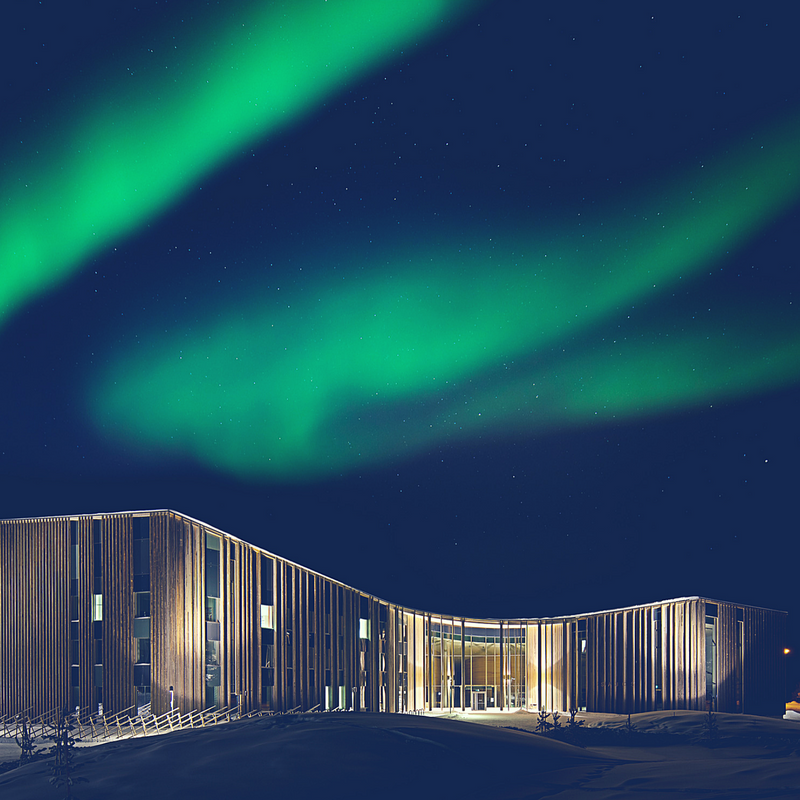 Also some other events that are held in the Sámi Parliament House are streamed. In Sámi Parliament’s Flickr-account you will find photos about the work of the Parliament, its members and events. The images may be used in news reporting and other communications aimed at public information dissemination. 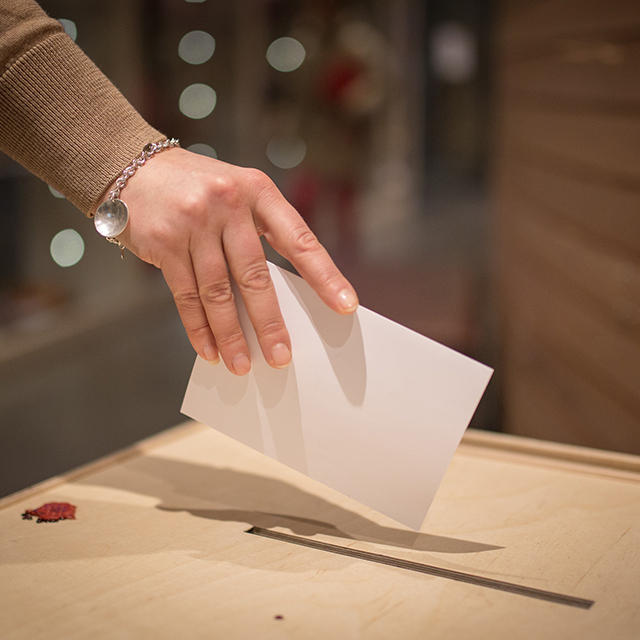 The images provided by the Sámi Parliament may not be manipulated and they may not be used in violation of good practice. Images may not be used for advertising or marketing purposes or for commercial gain. 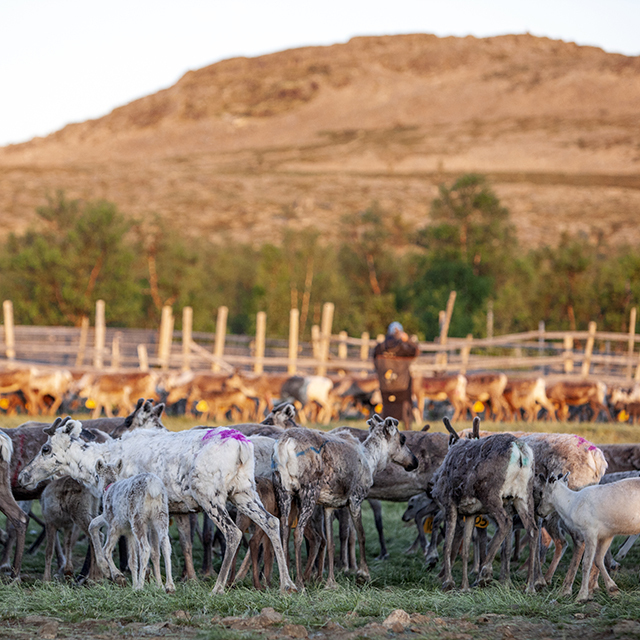 Photos provided by the Sámi Parliament may be used in news reporting and other communications aimed at public dissemination of information. The photos are available free of charge. 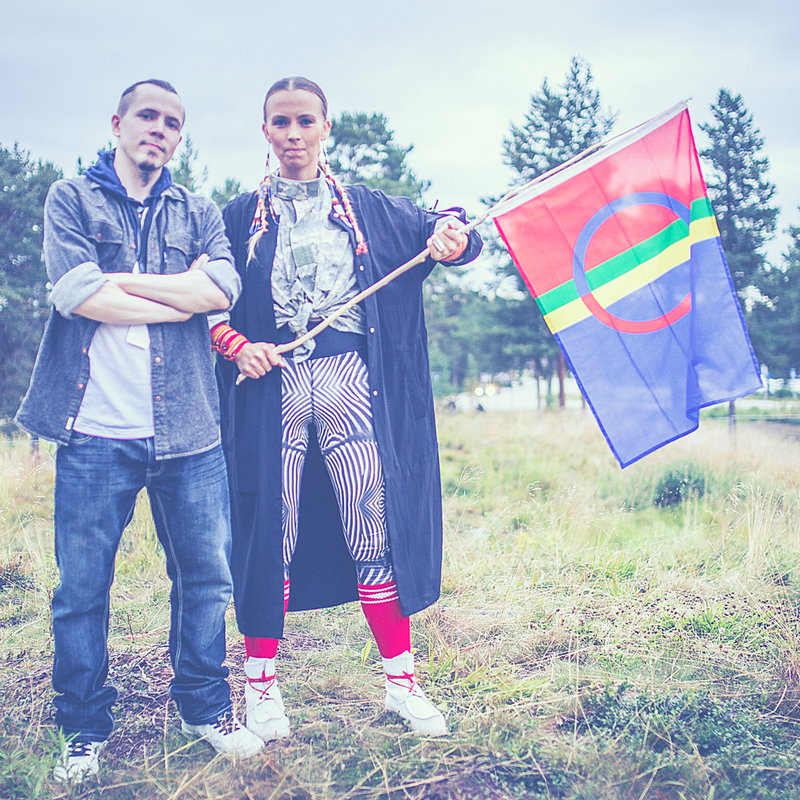 Photos supplied by the Sámi Parliament may not be used for advertising or marketing purposes. It is also forbidden to use them for commercial gain. The photos may not be archived or forwarded to third parties. The source must be acknowledged where photo is used. Persons depicted in the photos must be acknowledged in all uses and, if necessary, their permission to use the photo must be separately obtained. 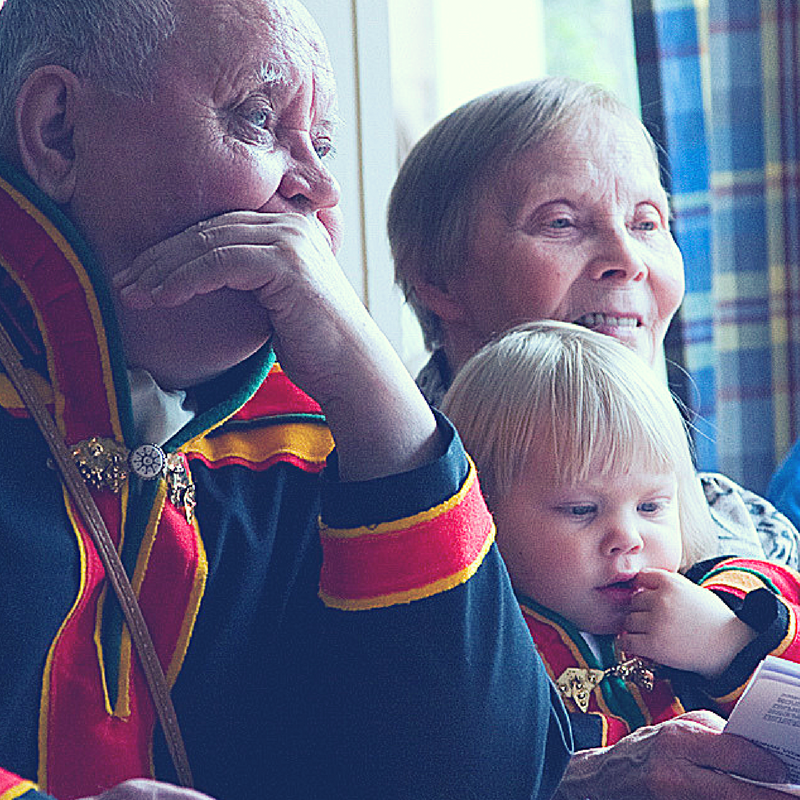 Photos supplied by the Sámi Parliament may not be used in violation of good practice. This refers to any use of an photo in a context that can be considered defamatory towards the person depicted in the photo or the photographer. The content of the photos may not be modified. 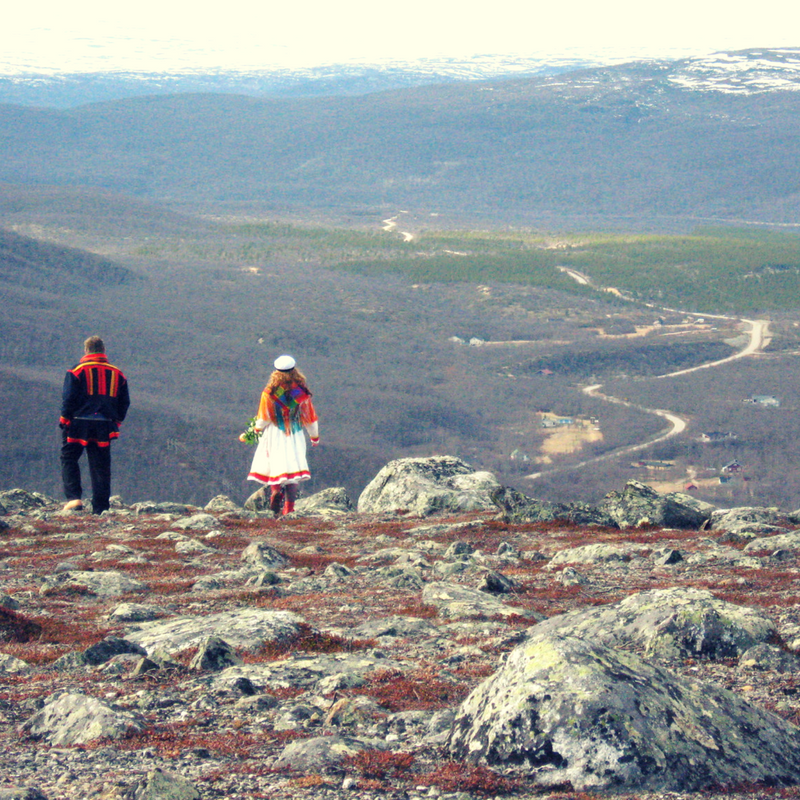 The user of the photo does not need to seek separate permission from the photographer, as the Sámi Parliament has acquired photos with extensive user rights. However, the right of use does not entail any other permissions that the use of the photo may require owing to its content or the purpose of its use, such as permission from any persons identifiable in the photo to use the photo in a new context. If the photo includes works covered by copyright or trademarks, the use of the photo may require permission from the holder of the copyright or owner of the trademark. If the user fails to obtain the above permits and the use is in violation of the intellectual rights of a third party (copyright, trademark) or other rights (e.g. 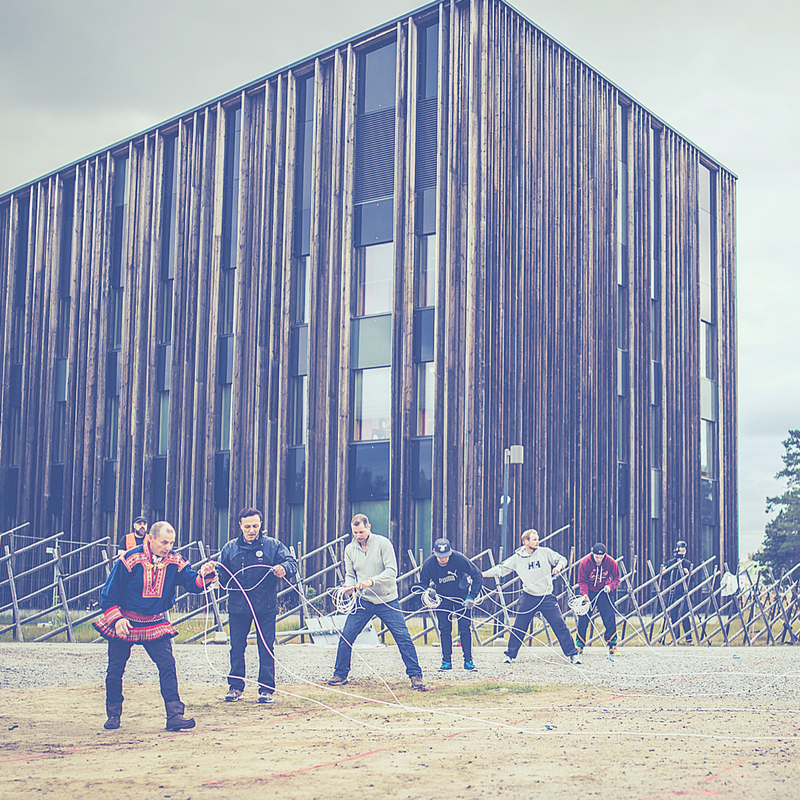 the rights of a person identifiable in a photograph to control the use of the photo), the user is liable for any damages and costs incurred to the Sámi Parliament by such usage. In principle, the user is directly liable for any damages incurred to third parties.